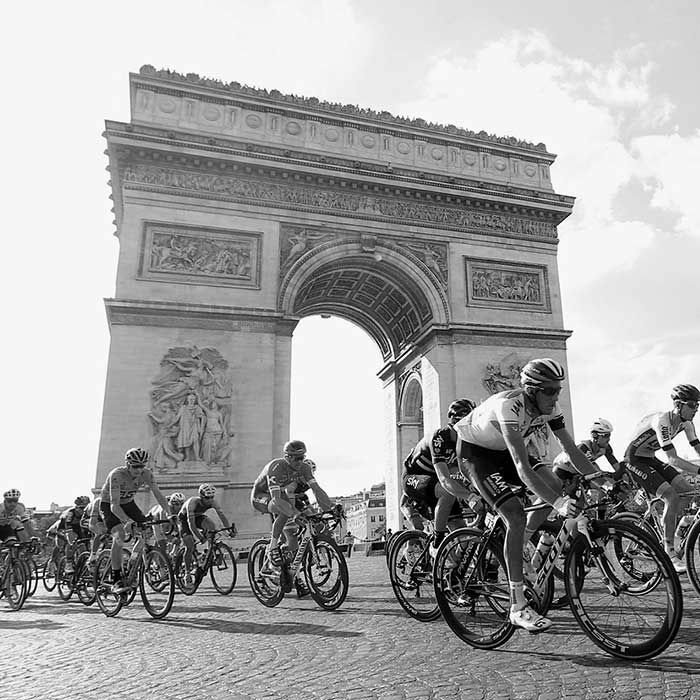 In this special edition of The Forward, Lance previews his daily TDF show in July: Stages. Forward listens are treated to the first edition of the limited run series. In the series Lance Armstrong shares his incisive perspective on the 2017 TDF. Co-hosted by longtime Austin radio personality JB Hager, Stages airs about an hour after each stage finish, from July 1-23. Followers can watch this year’s race unfold through the lens of someone who knows the suffering and splendor like no one else. Forward listeners will receive the preview show, but will have to subscribe at: StagesPodcast.com in order to subscribe to Stages.